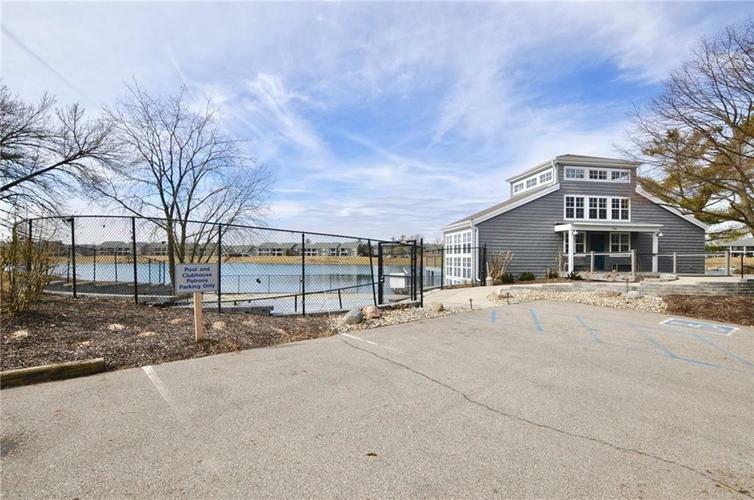 Lakeview condo at Harbour Club! 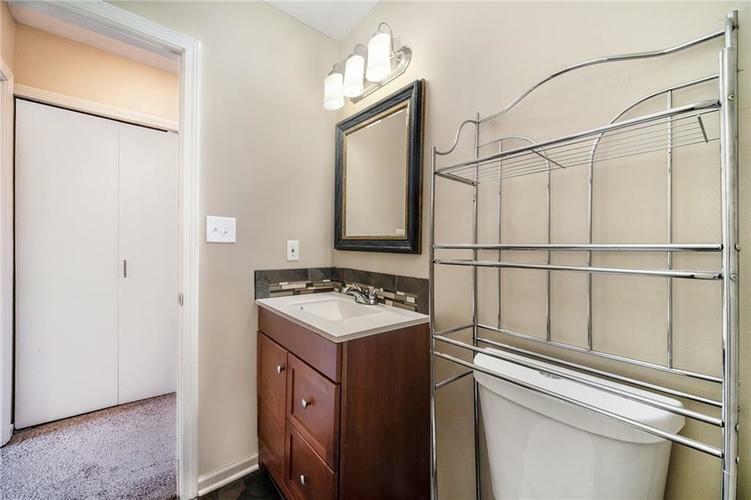 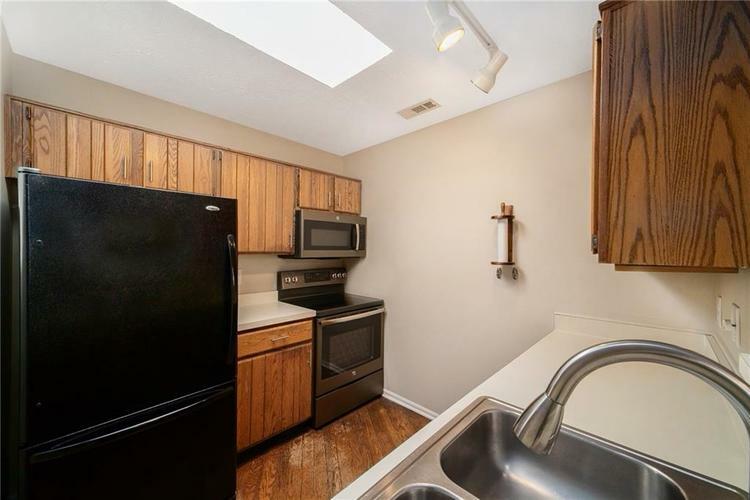 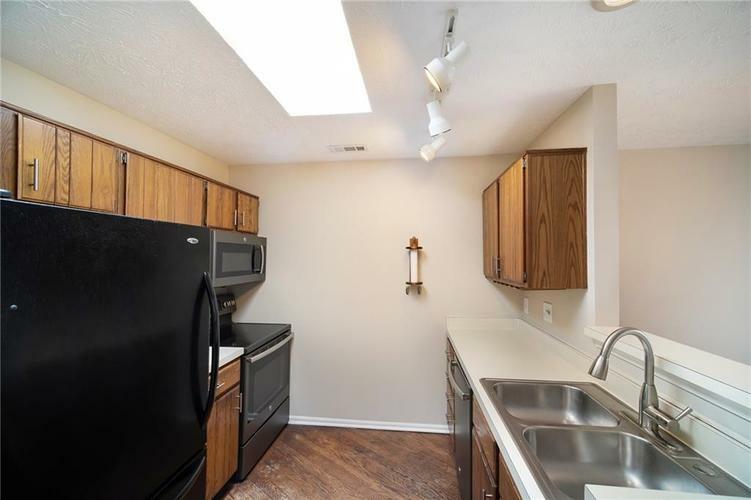 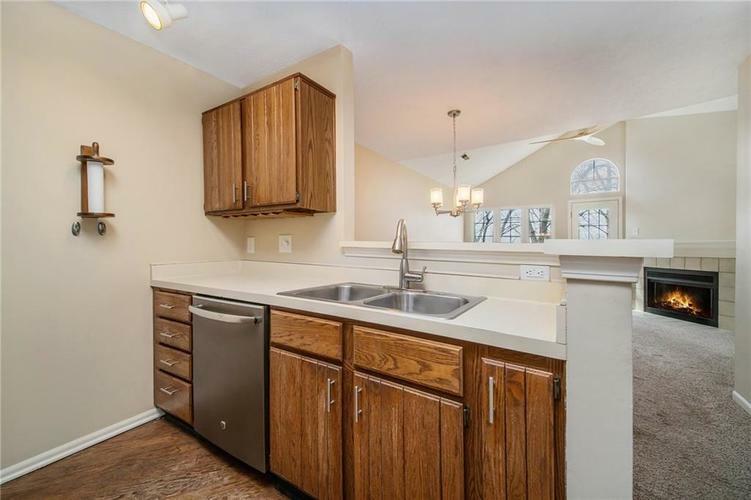 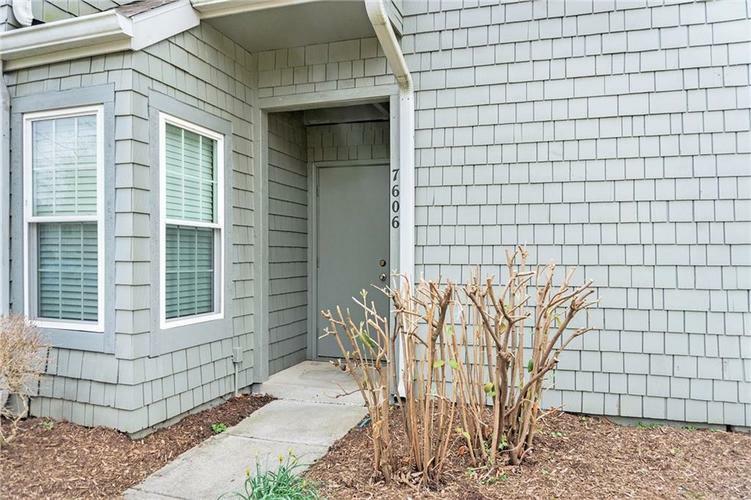 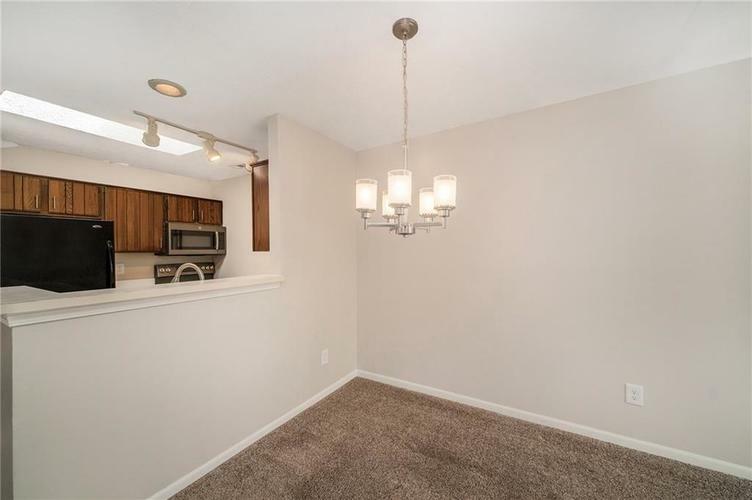 Come see this updated 2 bed, 1 bath upstairs unit with detached garage. 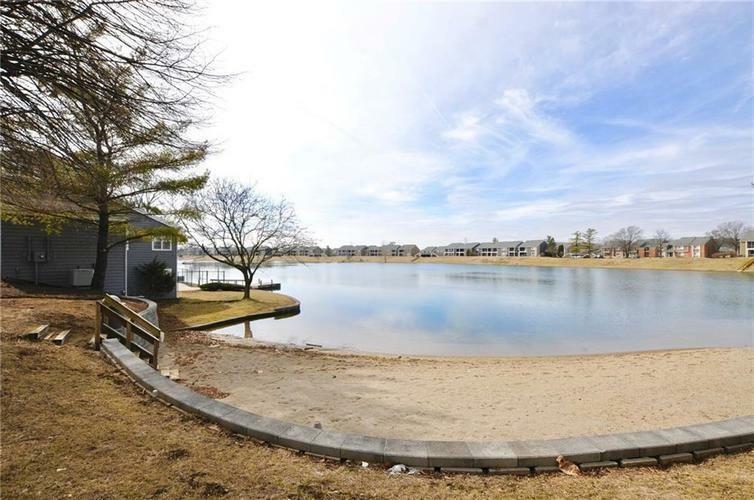 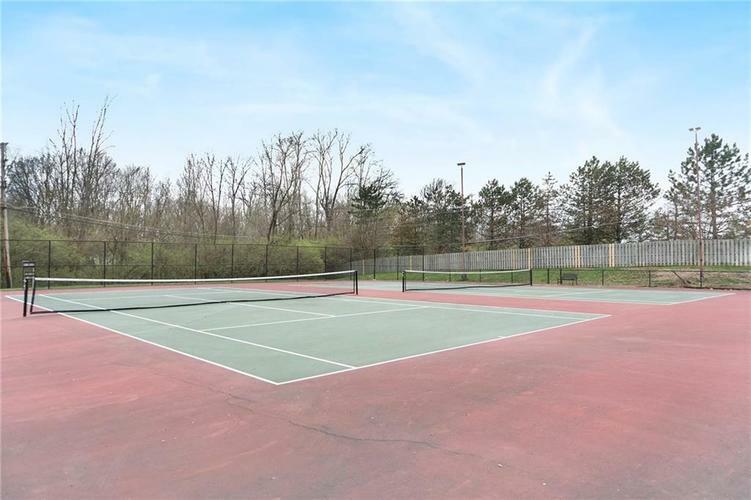 Perfectly situated within walking distance of the pool and lakeside beach. 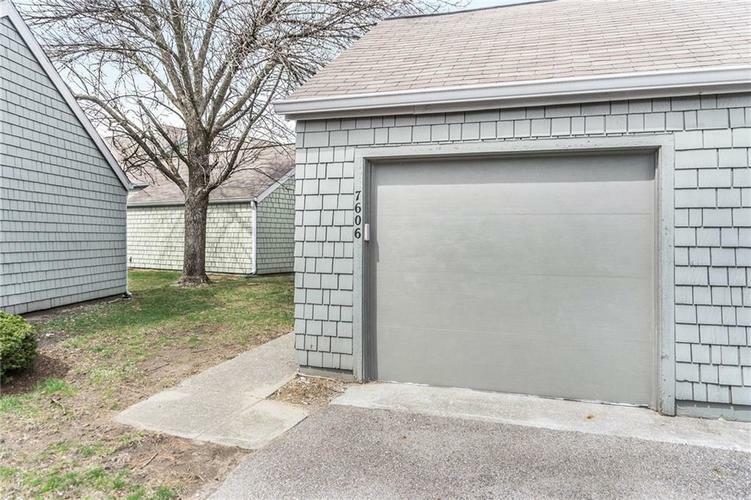 This unit has ample guest parking. 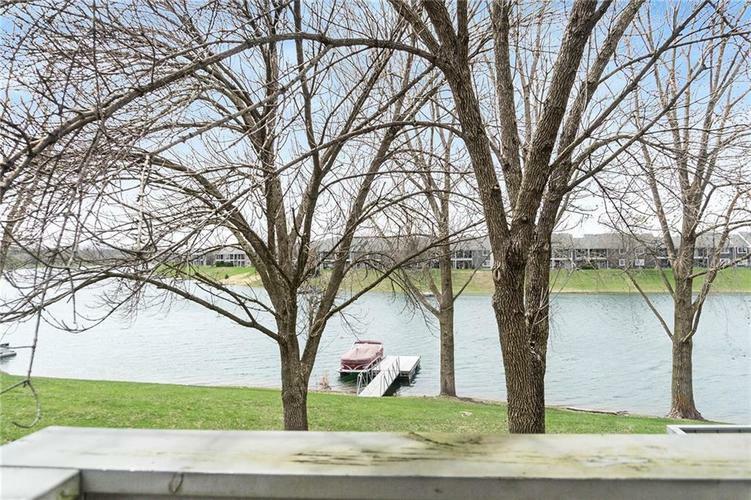 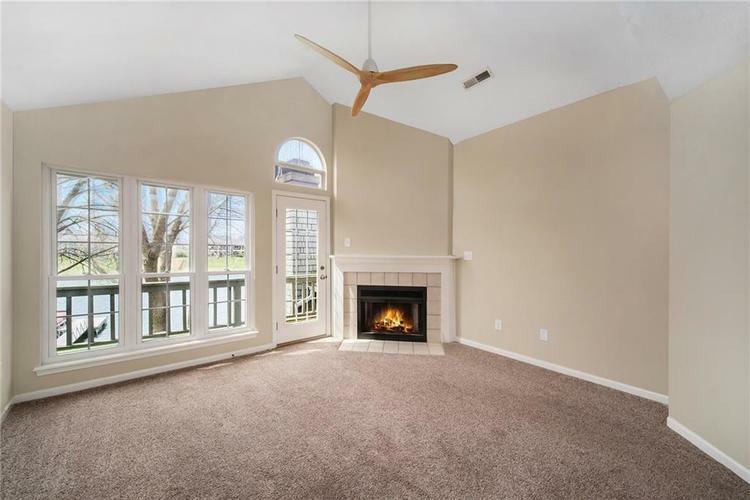 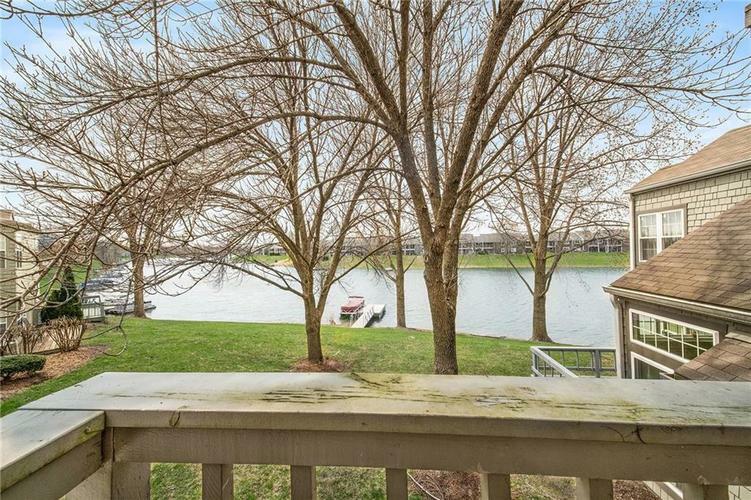 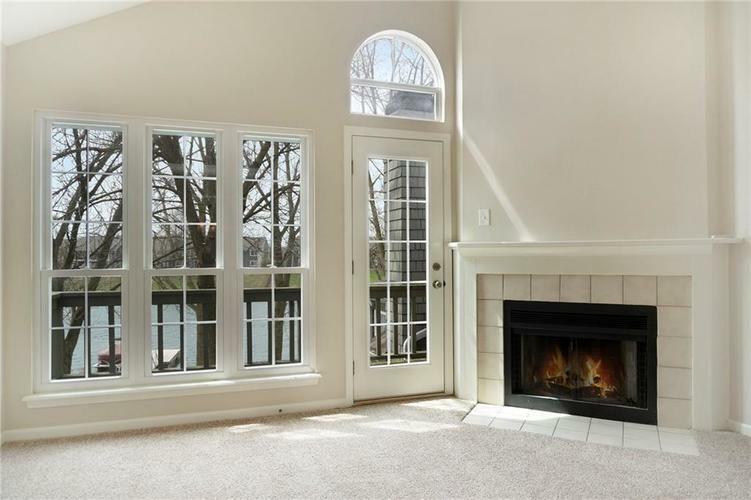 Relax in front of the fireplace while watching weather roll across the lake in the winter, and enjoy the clean lake and pool in the summer, great fishing and swimming! 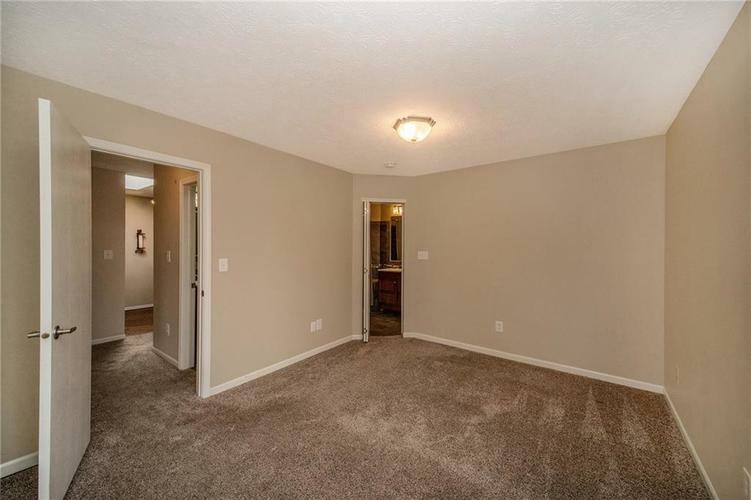 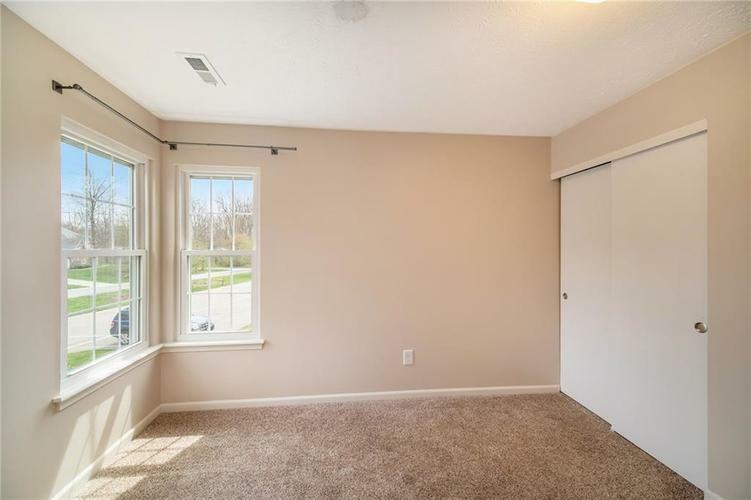 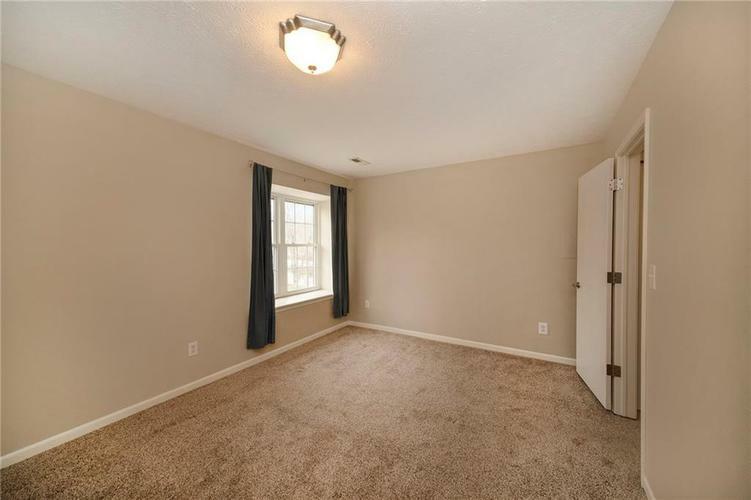 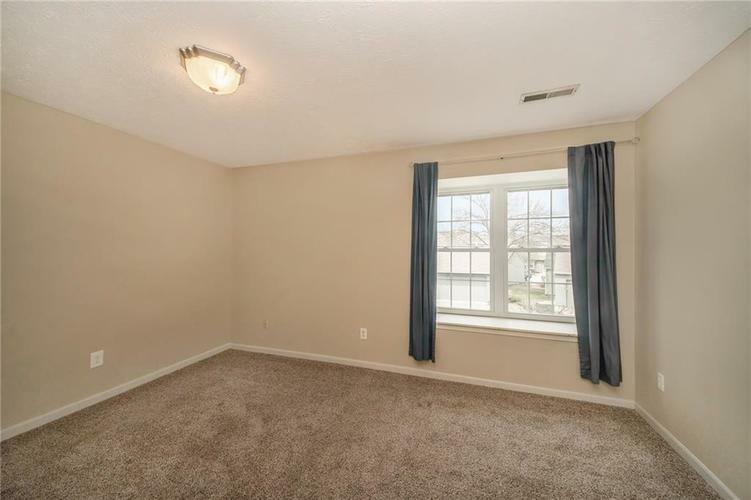 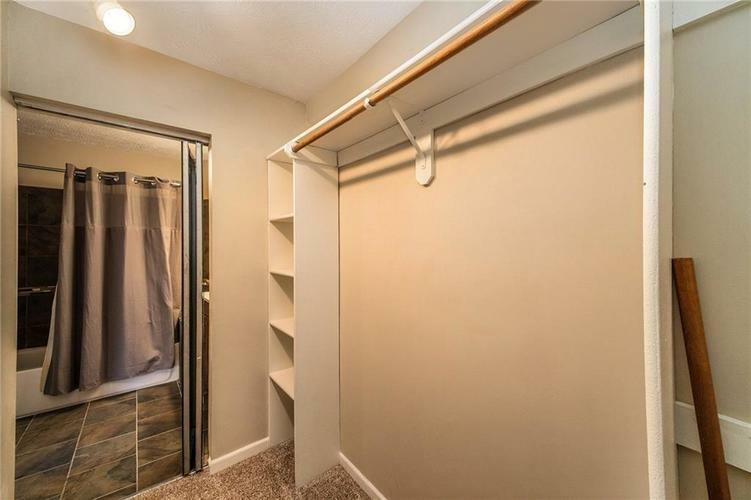 Master bed with large walk in closet attached to bath. 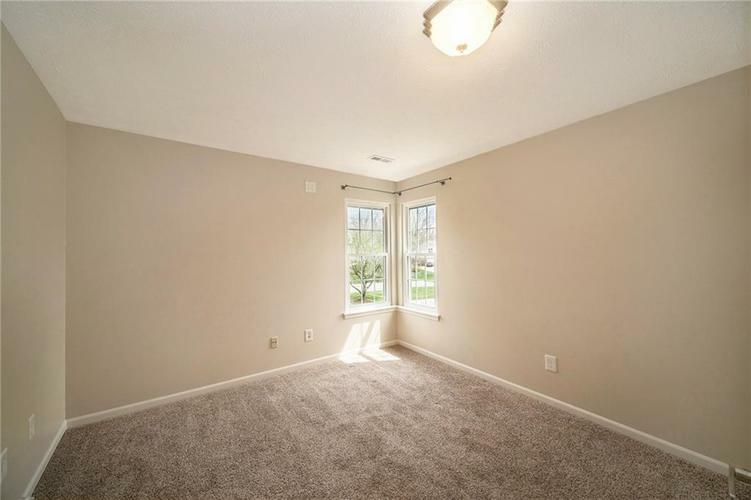 So many updates - Windows, Carpet, HVAC -Heat Pump, Bathroom, Dishwasher, Range, Microwave, Refrigerator, Garage Door and opener all updated. 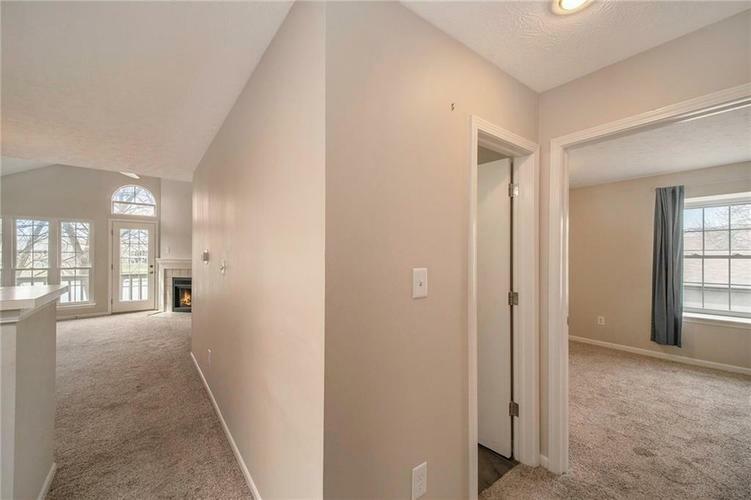 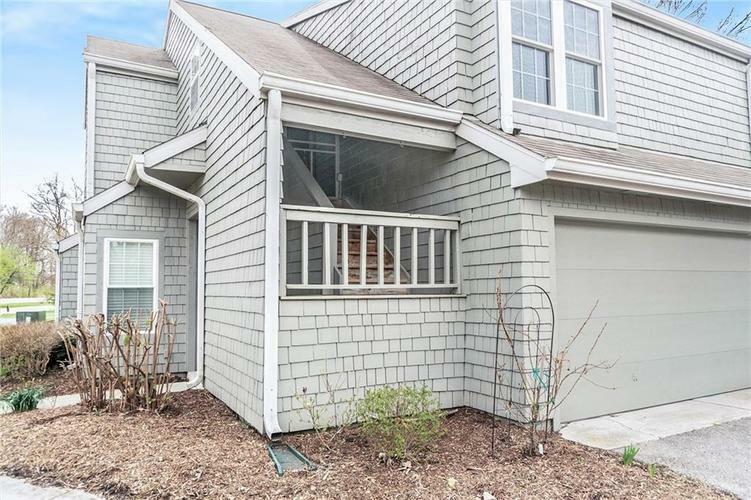 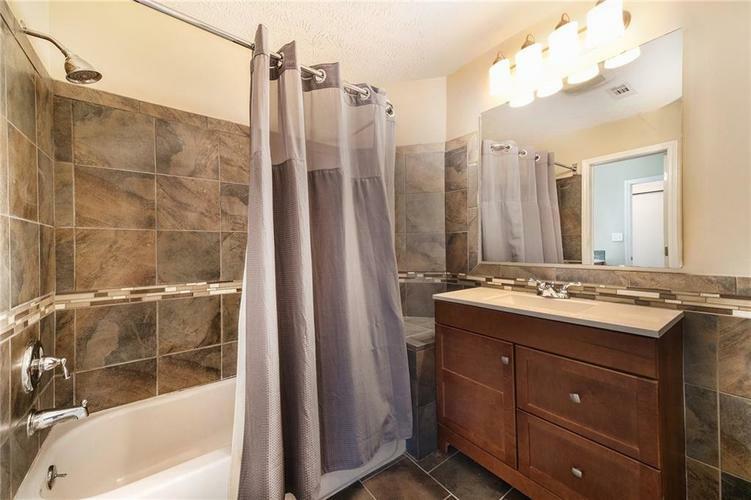 This condo is a must see, make it yours before summer!